The Volvo XC60 gets a full redesign for 2018. The Swedes concentrated their energies on technology and safety, while also making the vehicle more practical and more fun drive. 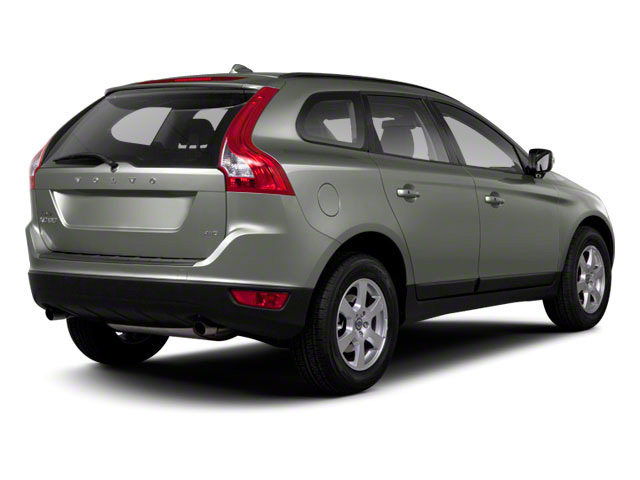 Volvo has been on a roll the last few years with regards to styling and the new XC60 is no exception, its sculpted lines are fluid and beautiful with just the right amount of aggression. 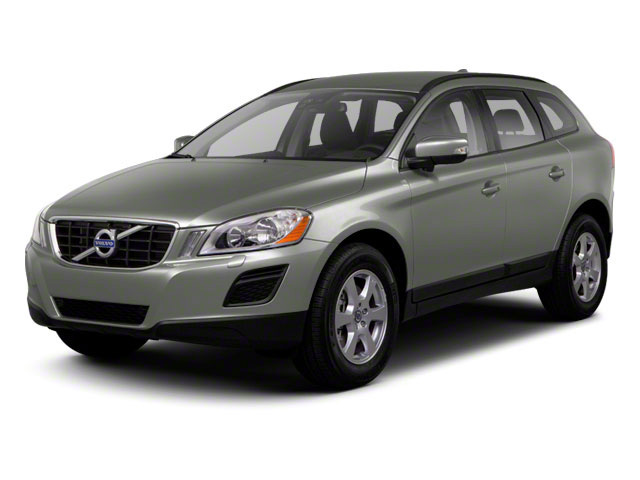 The Volvo XC60 is a 2-row SUV competing with the likes of the BMW X3 and the Audi Q5. 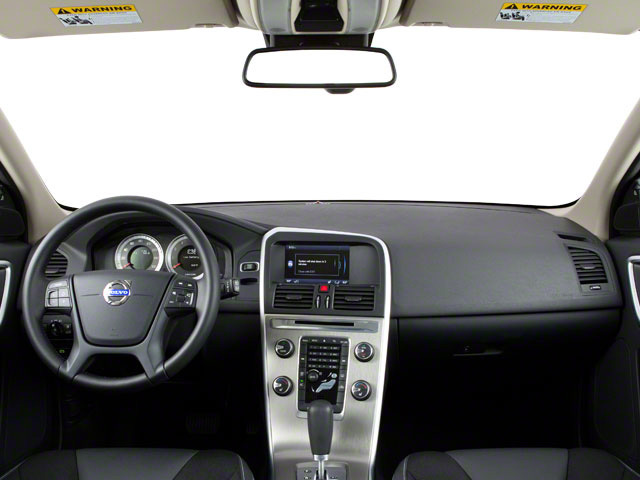 While the Volvo nameplate doesn't have quite as much luxury or sporting cachet as its German rivals, Volvo has a rightfully earned reputation for safety that shows no signs of slowing down with their newest vehicle. 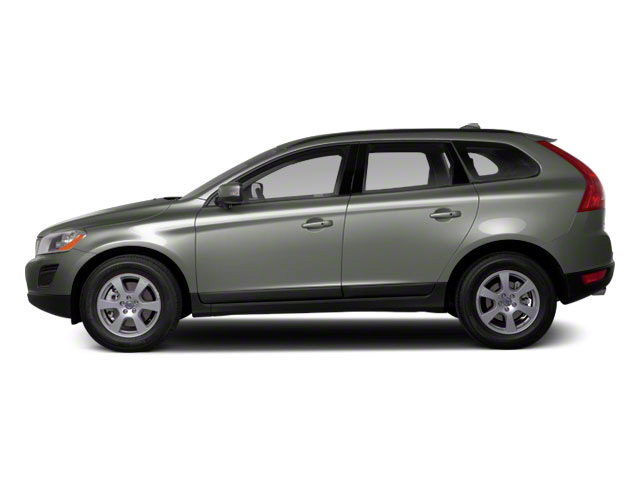 The Volvo XC60 has been designed with safety in mind from the ground up, with new features and electronic system to keep the SUV safely on the road at all times. Reputation aside however, the XC60 is a fantastic luxury SUV in its own right with a beautifully designed interior and a range of powerful and advanced drivetrain options.